As reported by The Guardian, British immigration minister, Caroline Nokes statement also appears to contradict a press briefing this summer in which the Home Office indicated it would not require employers to make immigration checks on staff who are EU citizens. 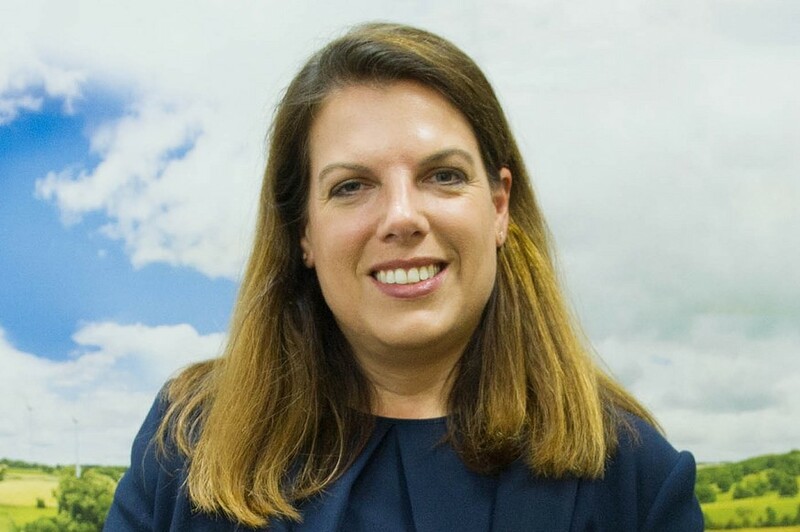 The British immigration minister, Caroline Nokes, has told MPs that employers are responsible for checking whether European Union nationals have the right to work in the UK if there is a no-deal Brexit. Her statement, however, has stirred controversy. Employers’ groups expressed “serious concerns” that the Home Office may give them an impossible task with just five months left until Britain leaves the EU. As reported by The Guardian, Nokes statement also appears to contradict a press briefing this summer in which the Home Office indicated it would not require employers to make immigration checks on staff who are EU citizens. When questioned by MPs, Nokes conceded it would be difficult for employers to make such checks, given that longstanding residents from EU member states had a guaranteed two-year period to go through the “settled status” programme, proving their right to remain and to work. When asked how employers could be expected to make the checks, Nokes said she did not know, and would have to write to the committee later. As regards the settled status programme, the Guardian reported that only 600 EU nationals have been processed from a total of more than 3 million people who would need to be assessed. They were also told that the digital system allowing people to apply for the scheme only worked with Android devices, as it had not been possible to come to an agreement for it to work on Apple’s systems. “I’ve said that it’s going to be an enormous challenge for both employers and for EU citizens who do have the right to work to make sure that we get them through the settled status scheme as efficiently as we possibly can,” said Nokes.